Under the heading “Rats, my PSA went up. Do I need another bleeping biopsy?” Howard Wolinsky provides us with the latest “lowdown” on his 8-year-long prostate cancer journey on active surveillance. As he notes, the question of how frequently any specific patient on active surveillance for prostate cancer needs either a repeat MRI or a repeat biopsy or both is by no means set in stone (nor should it be). It is a matter for the careful judgment of the individual patient with his physicians — and the more experienced that physician is with managing patients on AS, the better! 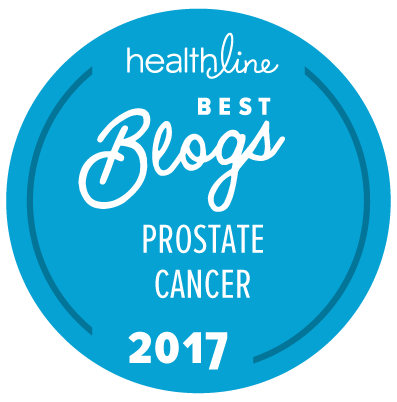 Howard — who is now a freelance journalist in Chicago — has been writing about his prostate cancer (and other conditions) for several years on the MedPage Today web site. He is also a founder member of Active Surveillance Patients International (ASPI).